MANILA — Police on Monday filed a criminal complaint against the Chinese woman who threw “taho” (soy pudding) at a policeman after being told she could not bring her drink into a Metro Rail Transit 3 (MRT 3) station in Mandaluyong City Saturday. 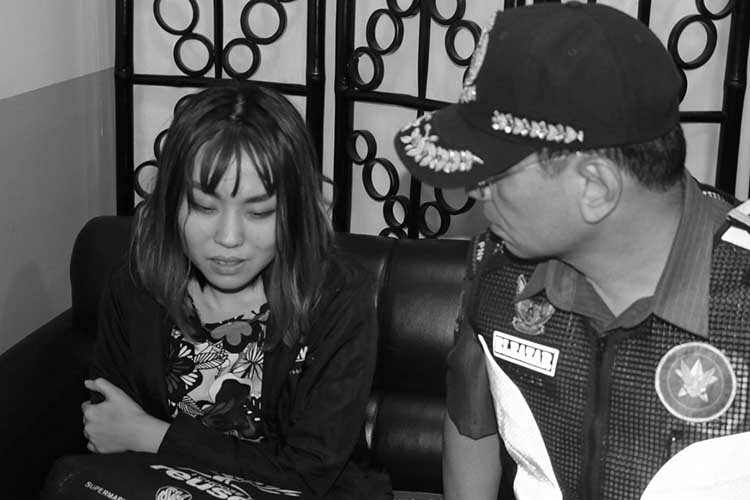 Jiale Zhang, 23, was charged with unjust vexation, disobedience to an agent of person in authority, and direct assault before the Office of the City Prosecutor of Mandaluyong. Report showed that a security guard confronted Zhang, informing her she could not bring in her “taho”since it is prohibited to bring in any liquid item into the station as part of the MRT’s heightened security measures.